Taxes and Customs Duties: Buyers are responsible for any taxes, duties and custom clearance fees it may be charged by the customs. Please confirm the charges with your country's customs office prior to bidding/buying. Cigars in the photo are not for sale. 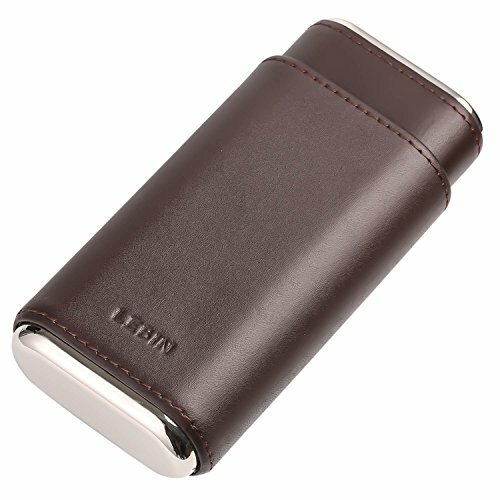 1.Genuine Leather cigar case with cedar lined inside, package not include cigar! If you have any questions about this product by LEBIN, contact us by completing and submitting the form below. If you are looking for a specif part number, please include it with your message.